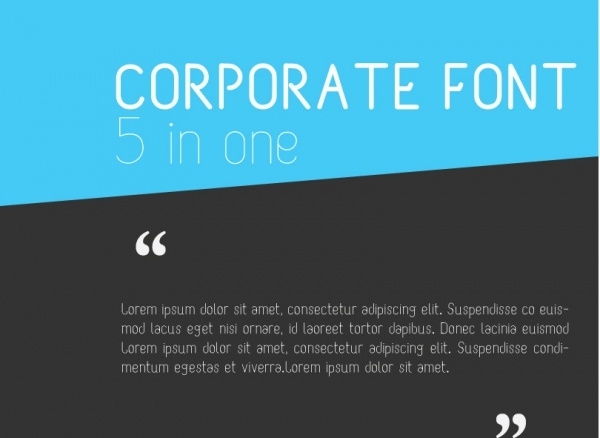 15+ Corporate Fonts – TTF, Photoshop Format Download! The corporate font holds a lot of significance as it creates an appropriate atmosphere to enable visitors to develop trust on what they read. This professional looking typography leads to an effective communication that will definitely benefit your online business in long run. The professional designers are highly using these intriguing Artistic Fonts in the corporate design to maintain the simple and decent outlook of the website. All of these corporate fonts serve a wide range of purposes from cartography, print, editorial design, invitations and so on. Using them, you can set a great impression on the readers and encourage them to hire your services or buy your products. 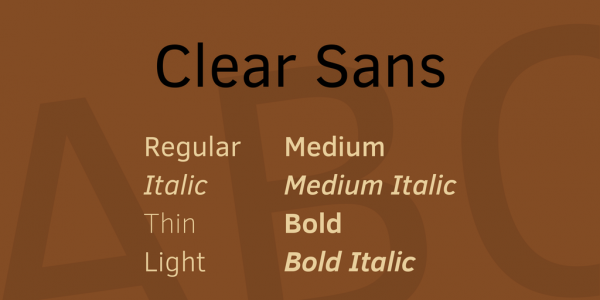 This highly professional corporate M font is available in various styles such as bold italic, bold, demi, medium, and regular. Other than lowercase, uppercase, and numerals, it includes special characters. It is great for the poster, tag, e-card, headlines, newspaper, etc. 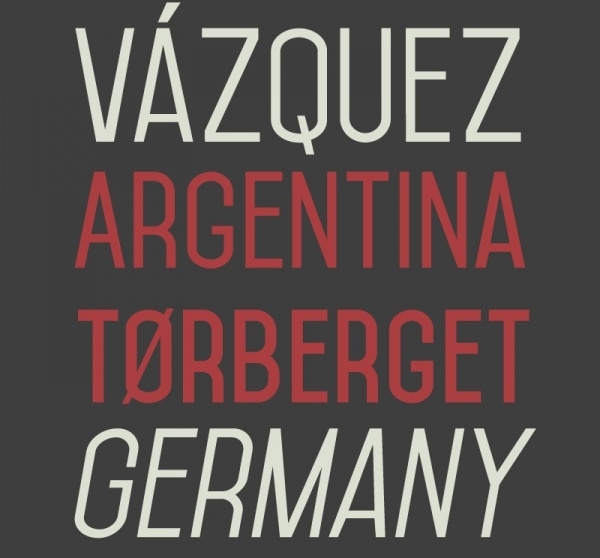 This Octane Regular font displays well-structured and elongated letters that appear attractive and eye-catchy. 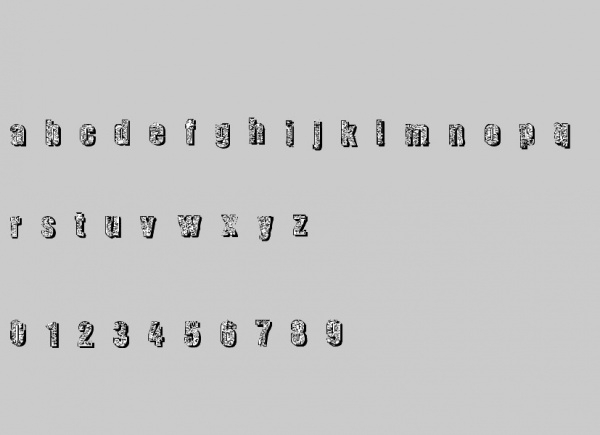 It is a multipurpose font useful for titles, magazine, packaging, etc and it is compatible with windows and Mac. This unique and unusual Lombok corporate typeface feature creative lettering, which can make your design, website or poster look extremely amazing. It includes uppercase alphabets and punctuations that have characters with thin lines, which are divided into two parts. This stunning corporate Gothic NBP font consists of amazingly created characters that can help you to showcase readable, understandable and clear content on your artwork. 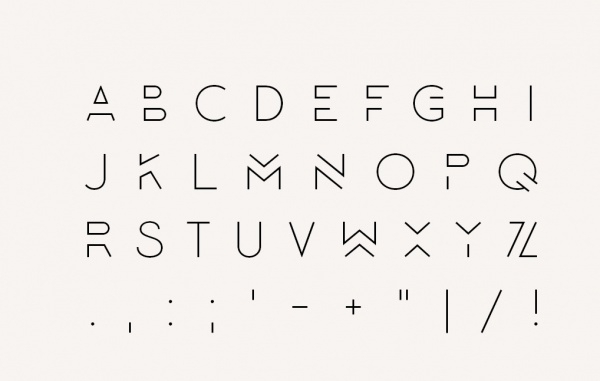 It comes in a full set of numerals, punctuations, uppercase and lowercase alphabets. This is a professionally designed Borgia Pro font, which is a formal corporate typeface, ideal for headline, serif, paragraphs and so on. 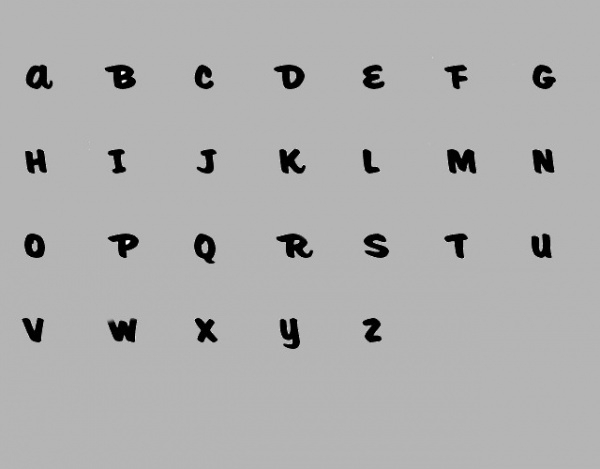 It has an exclusive set of useful characters including numbers, lowercase, uppercase and punctuations. 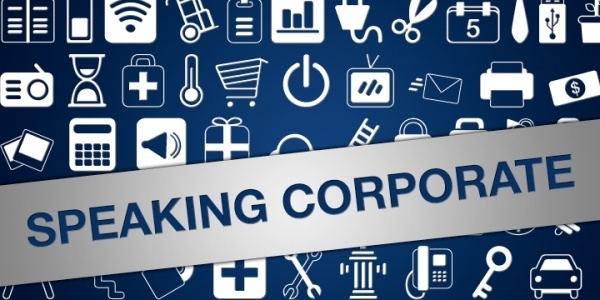 This Speaking Corporate is a modern font of pictograms and icons that can add a charm to the beauty of the design. It features a complete set of characters needed for corporate designs and projects to help designers to create outstanding layouts. This is a highly creative Corporate Suit font, which can add an interesting effect to the corporate design that can engage readers and encourage them to read more. It contains alphabets lowercase and uppercase along with numbers and punctuations for imprinting meaningful text. 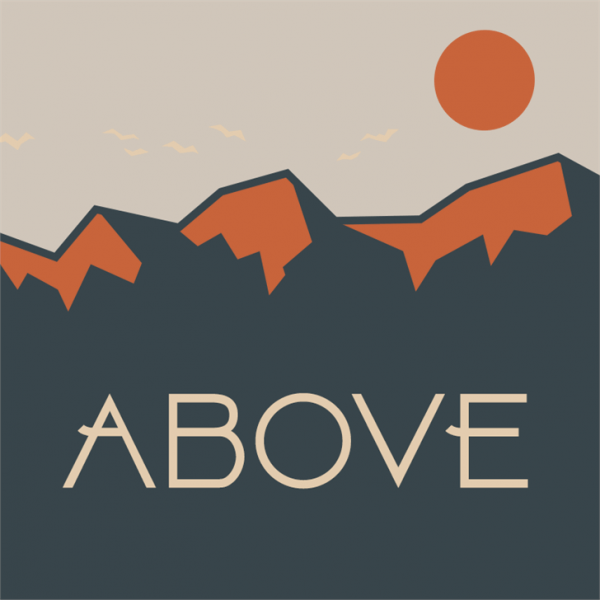 This Above Demo font features awesome lettering that can envelop the content in a beautiful manner. 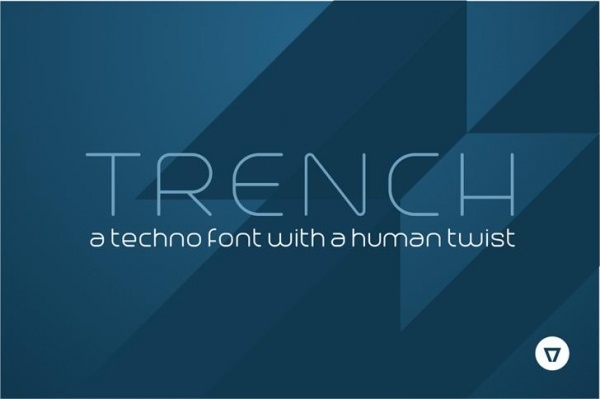 The designers are highly using this marvelous font for banners, posters, brochures, and other designing projects. 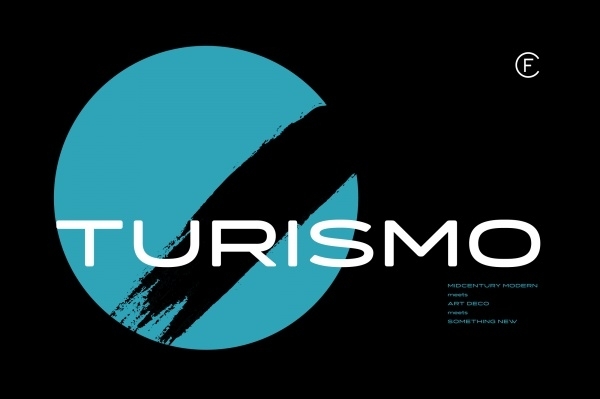 This Turismo CF modern font shows a combination of strong rectangular shapes along with the sloping and elongated curves. It includes Latin and Cyrillic alphabets. 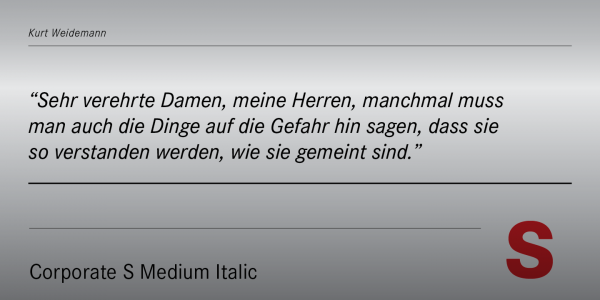 It is a perfect choice for gripping headlines and stunning logotypes. This Mohave corporate typeface consists of all caps display typefaces that are built with dynamic and smooth height glyphs. 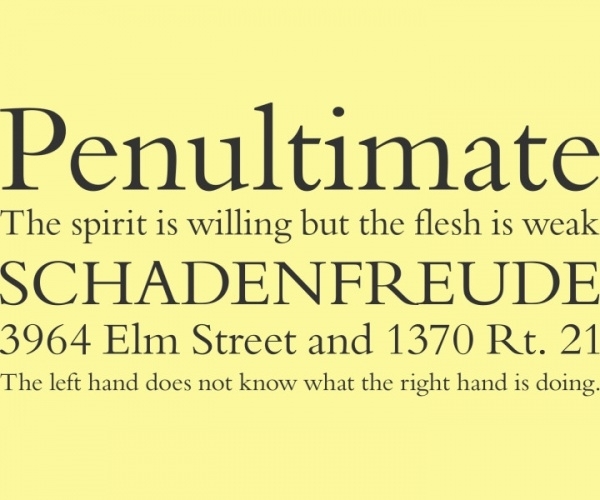 It is specially designed for large point setting and it has three weights such as regular, bold plus italics and semi bold. No matter which corporate font you end up with, you’ll definitely love it as all of these fonts are capable of fulfilling every need of the corporate designs. Moreover, this font sustains the professionalism of the design that in return creates a good and strong image of your company or brand. 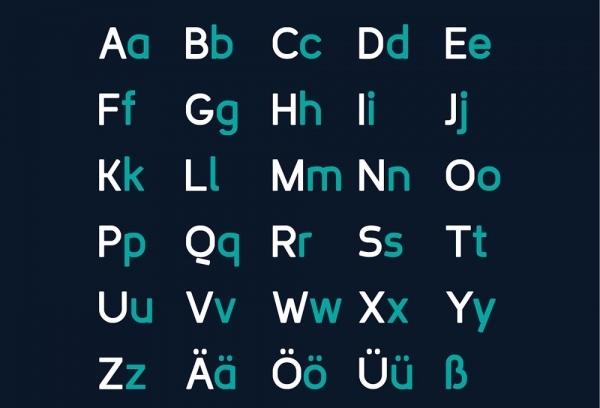 So stop using the ordinary font in your corporate designs, and start using these specialized corporate fonts for better results.